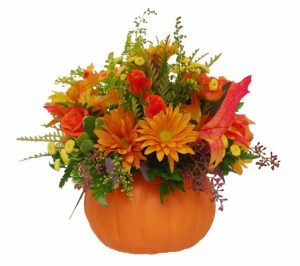 There is probably no better way to give thanks to everyone important in your life than with a beautiful flower arrangement or centrepiece. Tulips, Orchids, Roses, there are many flowers to choose from at the Old Mill Flower Shop. From Valentine’s to Christmas and every Special event in between, the Flower Shop Team at the Old Mill will create what ever your heart desires. Valentine’s is a day set aside for love and all things romantic. 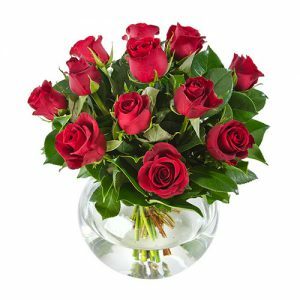 Let your heart do the talking and send a bouquet of romantic Valentine’s Day flowers that are sure to bring a smile to her face. 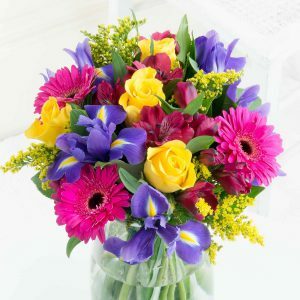 Put spring in your step and a twinkle in someone’s eye by giving them a beautiful Easter flower bouquet. Easter flower’s such as roses, tulips, and irises are the perfect way to celebrate spring. It’s time to celebrate your mom and what better way to show her how much she is loved then by giving her the gift of fresh flowers. 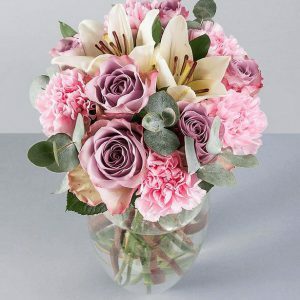 Tulips, Orchids, Roses, there are many flowers to choose from at The Old Mill Flower Shop, and if you’re not familiar with your moms favorite, then why not pick her favorite colour! Enjoy Thanksgiving flowers on your table setting as part of a centrepiece this year. There is probably no better way to give thanks to everyone important in your life than with a beautiful flower arrangement or centrepiece. Celebrate the start of the season filled with family, friends, and flowers. 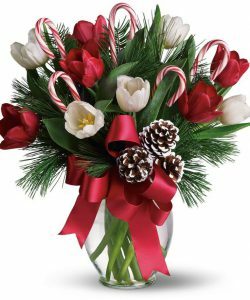 Fresh Christmas Flowers brighten any home or office, bringing an elegant holiday feel to the room. Don’t limit decorating to your own home, send flowers to that “someone” on your list who is impossible to buy for. Serve Champagne on trays decorated with blossoms. Decorate trays and platters with blooms and votive candles. These are a few ideas that our Flower Shop team of designers can help you explore. 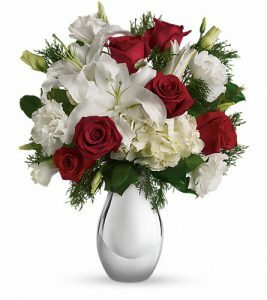 Ring in the New Year with a beautiful fresh flower bouquet When it comes to spreading joy among your loved ones there is no better way to do it than with flowers.